What Do I Do With My Excess Dirt? 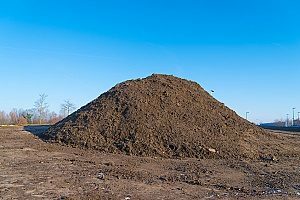 Once your construction project has completed or has progressed far enough that you know you will have to dispose of some dirt, what should you do with it? You have plenty of good options, including dirt removal, but the answer depends on what kind of dirt you have. Fill dirt is non-organic dirt that is used to provide a stable foundation for roads, swimming pools, homes, and building structures. It is subsoil found about 12 inches below the topsoil. Fill dirt consists of clay, sand, silt, and stones, and any other materials found in the source ground. It does not decompose and settle like organic soil. These properties make it entirely unsuitable for spreading on your lawn or garden. If you have places on your property that tend to hold water or are experiencing some erosion, you can fill them in with the fill dirt. Take care not to dump it on a flood plain; you will be cited by your local authorities and possibly fined for doing so. Fill dirt is excellent material to use to correct poor drainage and eliminate water seeping through your foundation or flowing into your home. 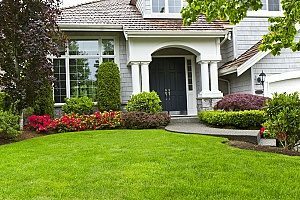 Proper drainage means that the ground slopes away from your home in all directions, dropping at least two inches every ten feet. The angle of slope 10 feet from the house should never be less than a 6-inch drop. Fill dirt is perfect for building mounds, or “berms”, which serve as sight barriers. Build a berm to hide an unattractive feature on your property. A berm can hide a propane tank, transformers, or block your patio from the view of your neighbors. Top it with topsoil and plant a variety of trees, shrubs, and ground covers. You can use fill dirt to raise the elevations elsewhere on your property. Because fill dirt packs well and does not decompose, it can form a good base for these raised areas. To encourage plant growth on top of it, you will need to top the area with several inches of good organic top soil. With fill dirt, you can build raised planting beds, embankments, or terracing. Top them with a deep layer of topsoil before installing landscaping. You can use fill dirt to build that retaining wall you’ve been wanting on the side of a hill. Fill dirt is used to backfill and support the uphill side of a retaining wall. The fill dirt provides a great brace to keep the wall sound for many years. If you just want to get rid of your excess dirt without the hassle, you can call a dirt removal contractor to have it hauled away. Leftover good quality topsoil is perfect for building garden areas or spreading on the thin spots of your lawn. You can also use it to fill flower pots and start a container garden. Decent topsoil is always in demand by gardeners. If you have already used it everywhere you can in your garden areas, your neighbors and craigslist friends would probably love to take it off your hands. 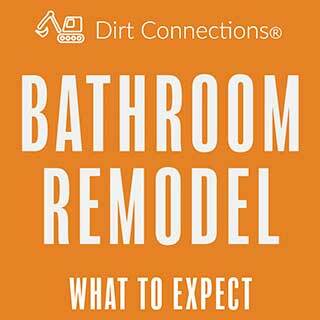 If not, you can always find a dirt removal contractor to take it away. Fill sand is made of fine particles of rock that have been broken down and eroded over many years. It is good for improving drainage around wet areas and to fill areas around septic tanks and ponds where drainage is important. Sand tends to be prone to shifting and displacement, while fill dirt is not. Fill sand is best used in projects that will involve regular exposure to water and moisture, while fill dirt is the best option for other project types. 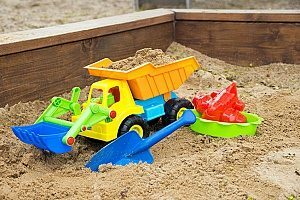 To build a sandbox, be sure that the sand you’re using is appropriate to use as play sand. Also, put a weed barrier down before filling the box with sand. Sand is a great additive to your garden to loosen up packed soil. Use it in a broadcast spreader and spread it on your lawn in the spring. Shovel it into buckets, cover the buckets with lids, and store it until winter. When the ice and snow season starts, you’ll have a ready supply of sand to spread on your driveway and sidewalks. It’s easier on the environment than salt and chemicals. Keep a couple of them in the trunk of your car for added weight or in case you find yourself stuck on the side of an icy road. 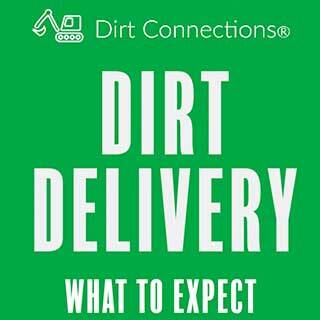 Whatever kind of excess dirt you have, a professional dirt removal contractor can take it away. If you just want the dirt removed, and removed fast, a reliable dirt removal contractor is the answer. 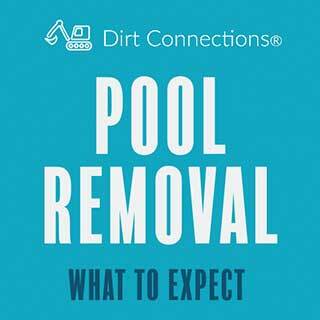 Having it removed by a professional with the right equipment is a simple, convenient, and reliable way to get rid of your excess dirt, no matter what its quality. Professional dirt removal contractors have a great deal of experience removing dirt and similar construction waste for their customers. They will ensure that removing your excess dirt is a stress free and efficient operation for you. Call a professional today to schedule your dirt removal and avoid the heavy lifting.